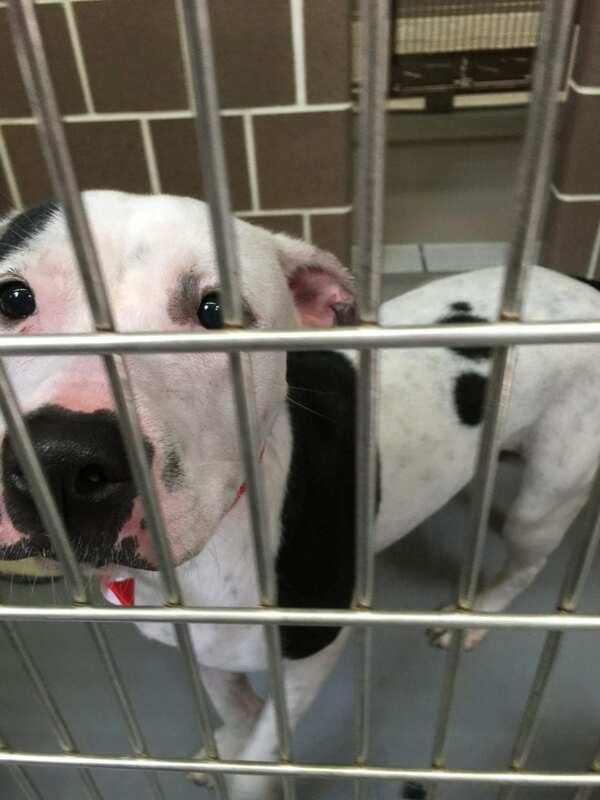 On Steve Dale’s Pet World, WGN Radio HEAR me talk with Kelly Gandurski, new acting director of Chicago Animal Care and Control (CACC) talks about how so many rescues/shelters instantly came together to save 48 small dogs from one property. The good news is that the animals were in great shape. The dogs didn’t really spend any time at CACC – they were instantly taken out by the various rescue groups. I make a point of stressing how various shelters/rescues are the secret sauce to getting animals out of CACC, and a huge part of the reason that one facility, a municipal facility, continues to manage to get over 90 percent out alive and well. At the time I made this point, I had no way to know Alderman Ray Lopez on the very next day would attack how CACC works with rescue. I comment on his continued greatly unfounded attacks on CACC. and now targeting the rescues and shelters and by default the volunteers from these places who save animals. Gandurski explains eloquently what CACC is and what they do, at 2741 S. Western Avenue. And, yes, you can visit. I explain how Doc Emrick is now paying adoptions forward for Chicago Canine Rescue. More on all that to come….But sadly, and surprisingly, we still haven’t been able to adopt Jade. Mostly when I’ve taken any dog – from dogs with three legs to dogs with one eye – they get adopted fast. 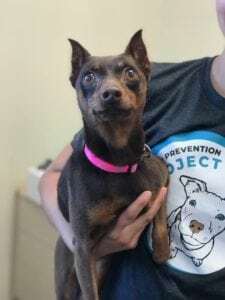 And it’s confusing because Jade, while older, is absolutely a wonderfully behaved Miniature Pinscher. Allycia Durst keeper at the Lincoln Park Zoo on the Lincoln Park Chapter of the American Association of Zoo Keepers (AAZK) is hosting their annual Bowling for Rhinos fundraiser at 5:30 pm on Tuesday, August 21 at Diversey River Bowl in Chicago (Logan at 2211 W. Diversey). We talk about the serious plight of the various species of rhinoceros. Since 1990, they’ve raised nationally over $7 million for rhino conservation. We discuss how and why having keystone animals like the rhinoceros and elephants on our planet really does matter for the entire habitat, and even for people It’s $25 to bowl (with pizza and soft drinks), and $15 if you don’t want to bowl and just want to hang out.